NASHVILLE, TENN., (March 31, 2017) — On Wednesday, March 29, NASBA’s Nominating Committee selected the candidate for the office of NASBA vice-chair, 2017-18. The Committee is pleased to present Janice L. Gray, CPA, of Norman, Okla., as the Committee’s nominee. Janice has been actively involved in NASBA since 2003. Presently, she serves as secretary on the NASBA Board of Directors and chair of the NASBA Ethics Committee. From 2010-13, Janice served as the Board of Directors’ southwest regional director and in 2013 and 2016, was elected to a 3-year term as a director-at-large of NASBA. 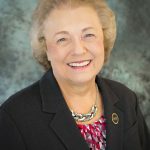 Her NASBA committee participation is extensive and includes serving as a former chair (2010-15) and long- standing member (2006-16) of the Compliance Assurance Committee (CAC), and as a former member of the Audit, Education, Relations with Member Boards, Regulatory Response and Strategic Planning committees. As chair of CAC, Janice spearheaded the continuing development of Peer Review Oversight Committees (PROCs) for NASBA members and worked closely with various Boards of Accountancy, where she presented on the importance of PROCs and broadened the awareness of the peer review process among member boards. In addition to her NASBA experience, Janice was appointed to the Oklahoma Accountancy Board in 2003 and 2008, successfully holding all leadership positions on the Board during her 10-year tenure, including two-terms as chairman. She has also actively served on the Board of Directors of the Oklahoma Society of CPAs (OSCPA), and as a member of the Society’s Peer Review Report Acceptance, Technology, Nominating, Accounting and Auditing, and Strategic Planning committees. 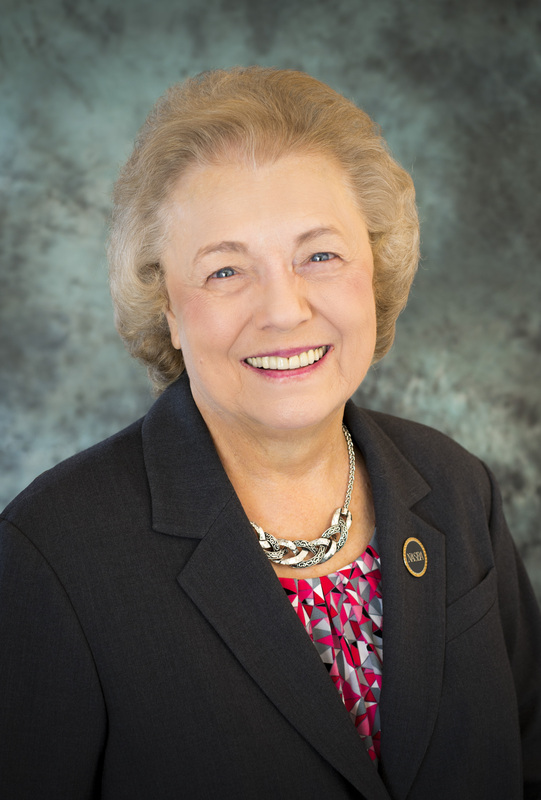 Her dedication to the profession has also been evident through her service on the American Institute of CPA’s (AICPA) Communications and Quality Control Materials Task Force, Peer Review Board, Technical Issues Committee and Accounting and Review Services Committee, where she served during the same time the deliberation of SSARS 21 occurred. Currently, Janice is serving on the Professional Ethics Executive Committee. A 36-year veteran of the accounting profession, Janice is the managing partner of Gray Blodgett and Company PLLC, a local firm in Norman, Okla. Among her most notable honors include being an alumna of East Central University (Ada, Okla.), being honored as the Distinguished CPA for the Norman Chapter of the OSCPA in 2000 and 2006, and her induction into the OSCPA’s Oklahoma Accounting Hall of Fame in 2003. Janice and her husband, Rodney (also a CPA), have three children, eleven grandchildren and six great-grandchildren. We look forward to Janice’s continued leadership on the NASBA Board of Directors. Please join us in congratulating Janice L. Gray, CPA, on receiving the nomination for NASBA vice chair, 2017-2018.